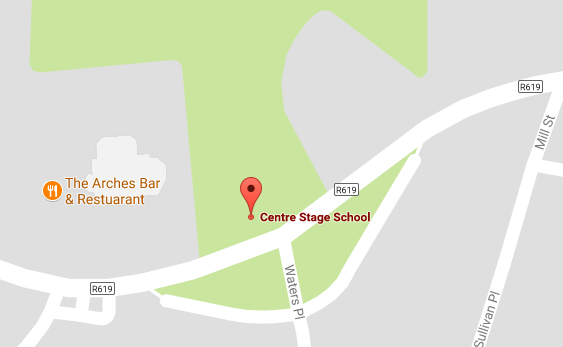 Centre Stage School will provide daily English and theatre performance classes for international students. The tuition fee for these classes is €500 for the two weeks. All additional accommodation and transport costs will be included in your overall price from your agent. · Suitable for what age? The course is suitable for boys and girls with a love of performing. All English abilities and performance levels will be catered for. The students will be split into two groups, age 9-12 years and age 13-18 years. All students will perform in Mallow Arts Festival on Friday 26th and Saturday 27th July in the Amelian Theatre, Mallow. Each child will get a chance to perform in front of a full theatre with professional sound, costumes and lights. · Will this camp include both Irish and International students? Yes, this camp will combine both international and Irish students aged (9-18 years) . Centre Stage School has run ‘Broadway Intensive Summer School’ for the last ten years to high acclaim. Many students return year after year to partake in this popular course. It is a vibrant, busy and fun camp for all who love to shine in the spotlight! · Where will the classes take place? All of our dance and theatre classes are held in our purpose built dance studio fitted with dance mirrors and safety gymnastic mats. All English classes will take place in a local school across the road from the dance studio. Both premises are within 3 minutes walking distance from each other, and are linked by a pedestrian crossing. · Who will teach the English classes ? All English teachers are fully qualified to degree level, and meet all safety and vetting requirements. · How can I book ?